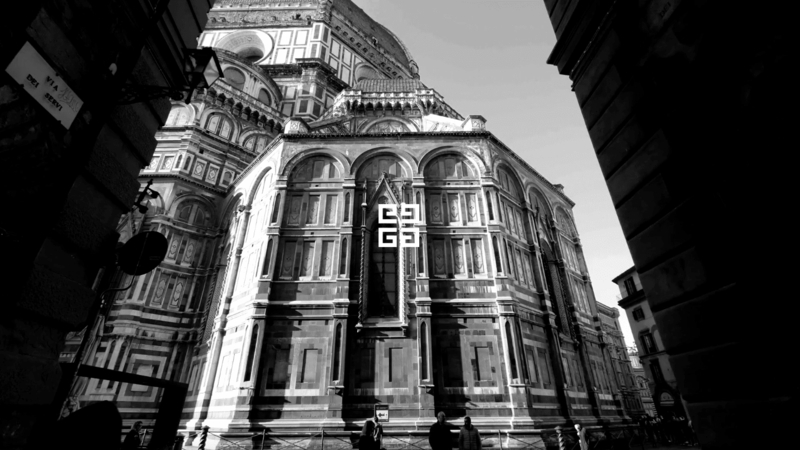 It looks set to be another exciting year for Givenchy — the house is the new guest designer for Pitti Uomo. Happening on 12 June in a yet-to-be-revealed location in Florence, the showcase at the menswear trade show follows her first small standalone menswear presentation held during this January. The presentation was a departure from previous co-ed shows since her takeover in 2017. In a statement, the house has made it clear that “Clare Waight Keller will continue to pursue a dual vision for the house while developing the men’s collections as an independent category.” Keller’s position at Givenchy shot to dizzy heights when she designed Meghan Markle’s wedding dress. Last year, Keller was also awarded British Designer of the Year Womenswear at the 2018 British Fashion Awards. What will she bring to the table this time? We’re picturing lots of tailoring and utilitarian looks that are nothing short of spectacular and cool.